Immunizations shots, or vaccinations, are essential. They protect against things like measles, mumps, rubella, hepatitis B, polio, diphtheria, tetanus and pertussis (whooping cough). Immunizations are important for adults as well as for children. Here’s why. Your immune system helps your body fight germs by producing substances to combat them. Once it does, the immune system “remembers” the germ and can fight it again. Vaccines contain germs that have been killed or weakened. When given to a healthy person, the vaccine triggers the immune system to respond and thus build immunity. Before vaccines, people became immune only by actually getting a disease and surviving it. Immunizations are an easier and less risky way to become immune.’ Call today to schedule an appointment (936) 657-4455 .We look forward to hearing from you. In some cases, immunizations protect against infectious diseases for which there are no effective treatments. Without an adequate level of defense, children and adults are at risk for serious illnesses and potentially even death. Also, individuals with compromised immune systems may not be able to receive immunizations. They rely on those around them being adequately vaccinated to ensure they are protected from infectious diseases. Physicians who encourage appropriate immunization plans also lower the risks of epidemics within a community. Preventing disease through vaccination is also more cost effective as they are lower in cost than the treatment of a disease. These practical reasons for immunization protect the health of the whole community. Immunizations prevent a variety of diseases such measles, mumps, whooping cough, and rubella. The reduction of chronic diseases, such as polio, is the result of the implementation of active childhood immunization programs. 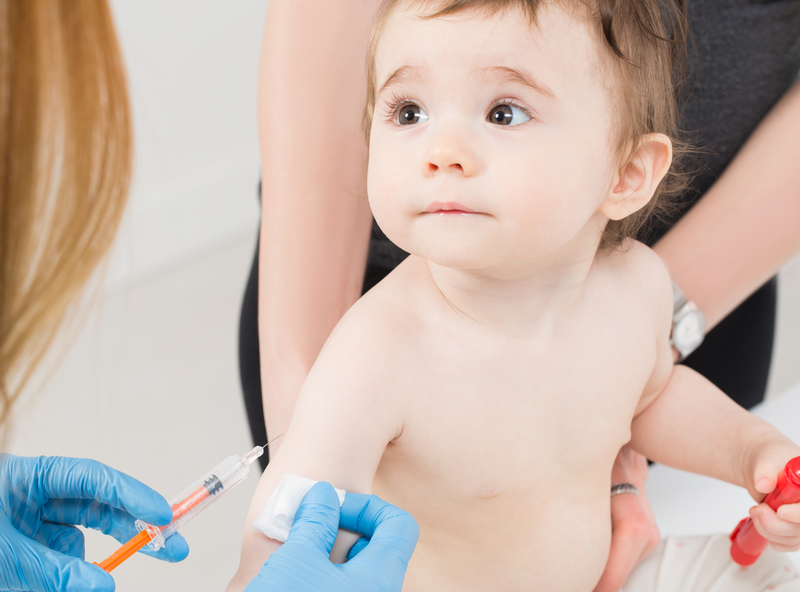 A series of booster shots ensures that the vaccination coverage remains effective. International travelers need to discuss their plans with their physician as additional immunizations may be needed for travel to countries where certain diseases still exist. The body’s immune system actively works to prevent disease. After exposure, materials are naturally created to fight germs that caused the illness. When these germs are encountered again, the immune system is prepared to eradicate or lessen their effect. Immunizations stimulate the immune system to naturally perform this function. They contain dead or weak cells to increase an individual’s immunity to the disease. Immunizations protect children and adults from a wide variety of serious illnesses. Dr. Nguyen in Conroe, TX shares their importance with all patients. Call today to schedule an appointment (936) 657-4455 .We look forward to hearing from you. SOURCE: NIH: National Institute of Allergy and Infectious Diseases.